This Holiday Season, treat your family and friends to a gourmet feast! 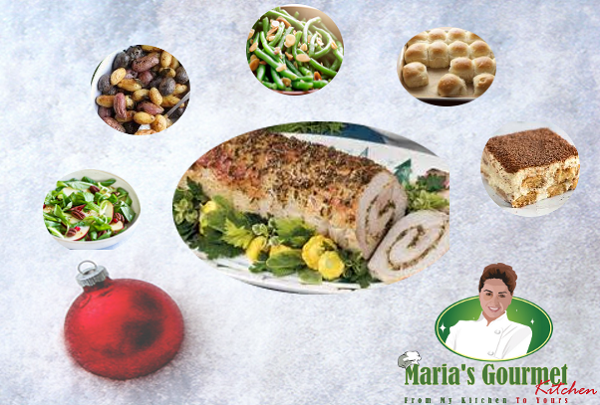 This delicious, chef prepared Herb Crust Pork Tenderloin is Fresh and Ready for you to cook. Complete with sides and a dessert for your enjoyment with family and friends during this wonderful time of year.